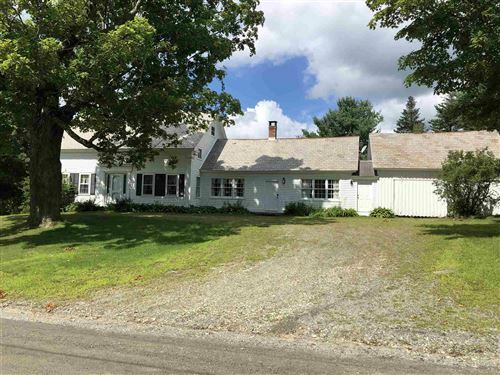 SoVT Realtor and Four Seasons Sotheby’s International Realty Mount Snow office specialize in Southern Vermont Real Estate sales. We cover the Mount Snow Area, which include the Vermont towns and villages of Dover, Wilmington, Halifax, Jacksonville, Marlboro, Newfane, Readsboro, Searsburg, Somerset, Stratton, Wardsboro and Whitingham. 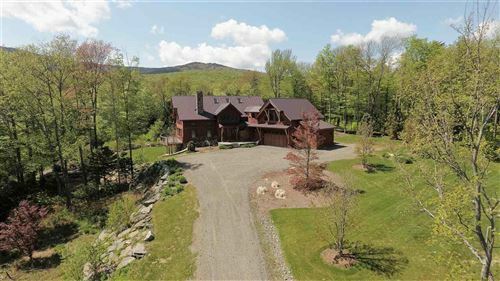 We want our customers and clients to have the best experience when buying or selling their Vermont vacation home. From ski on/ski off Trailside condos, spacious luxurious homes, log cabins, lake homes and land, we cover it all. The Deerfield/Mount Snow Valley, is perfectly positioned for year round vacation fun. Surrounded by the Green Mountain National Forest, skiing and snowboarding, close proximity to several lakes and reservoirs and three golf courses, an abundance of dining choices and various music venues and festivals year round, there is always something for everyone. We are committed to making every effort to find the perfect home away from home for each client and we are ready to serve you 7 days a week! Why wait…call me today!